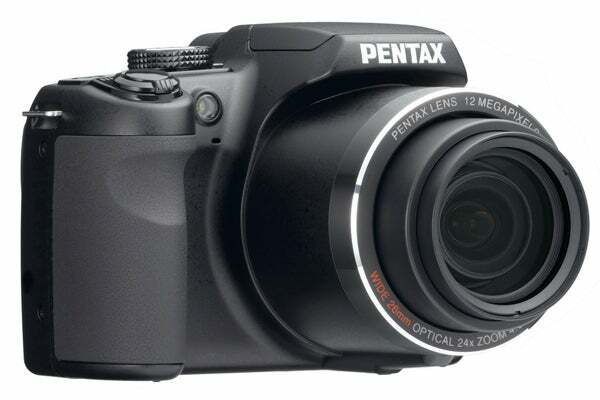 Pentax has announced the new 24x superzoom X70 at this year’s PMA in Las Vegas. 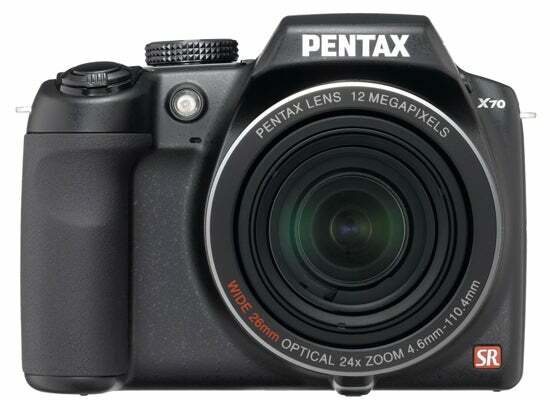 The X70 features a 12MP 1/2.3in sensor, alongside the 24x optical zoom, supported by optical sensor-shift type image stabilisation. In keeping with the current trend in superzooms, the X70 boasts full PASM shooting controls, as well as a range of scene modes for those looking to ease their way into photography. 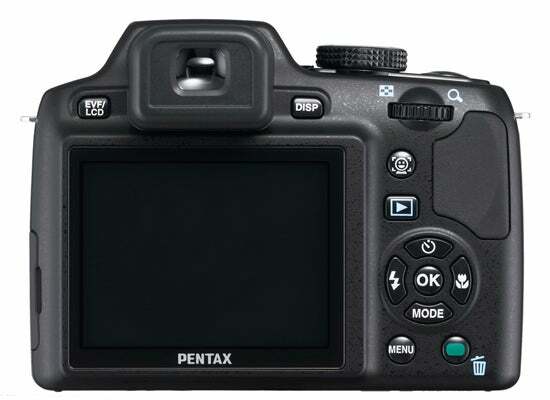 The X70 also features a 2.7in LCD monitor, sensitivity up to ISO 6400 (albeit in reduced resolution) and is one of the smallest superzooms available, weighing in at just 408g. The X70 will hit shelves in April, with an expected RRP of £369.